PAW PATROL LIVE “RACE TO THE RESCUE” IS COMING TO FAIRFAX! GIVEAWAY!!! 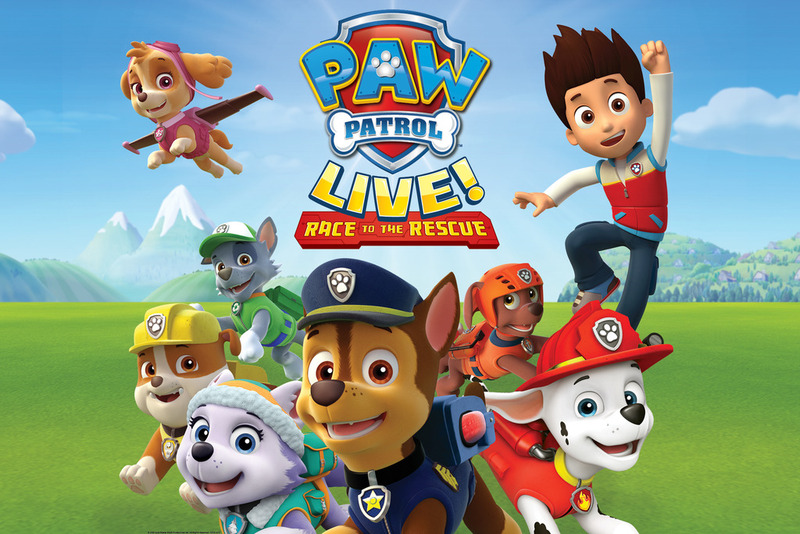 I have 2 sets of family 4-packs of tickets to see Paw Patrol Live “Race to the Rescue” at Eaglebank Arena in Fairfax, VA. Winners can choose to see their performance of choice (see showtimes and dates below). To enter, simply leave a comment on this blog post. I will randomly draw and notify 2 winners on January 19th. Good luck! PAW Patrol is on a roll with its hit live tour! Come roll with the PAW Patrol as everybody’s favorite heroic pups race to the rescue on the day of the Great Adventure Bay Race. When Mayor Goodway goes missing, Chase, Marshall, Skye and the rest of the PAW Patrol will need to team up with Ryder to save Adventure Bay’s mayor and stop Foggy Bottom’s Mayor Humdinger from winning the race. Friday, February 1 6:00 p.m.
Saturday, February 2 10:30 a.m., 2:00 p.m. & 6:00 p.m.
Sunday, February 3 10:00 a.m. & 2:00 p.m.
Be a VIP – Very Important Pup! The VIP package includes a premium seat, special gift and exclusive access to a Meet & Greet with three characters after the show. Each adult & child (aged 1 & up) must have a VIP ticket. Tickets on sale at the EagleBank Box Office and through Ticketmaster. My kids would love to see this show! We would love to go! How fun! I’d love to take my kids! Both of my kids (6 and 3) LOVE paw patrol and would be so excited to see this! I love that you always have tickets to giveaway, and your posts give me ideas to take my kids!! Thanks! My kids would absolutely love this! Our living room looks like Adventure Bay! We would LOVE to see this! Our preschooler could use some attention after the birth of her baby sister! My 3 year old son would love this!! My boys are obsessed with Paw Patrol! My kiddos would be thrilled by this! Thanks for the opportunity. My 2 and 4yo love Paw Patrol! They would love to see the show, thanks so much for sharing! My 2.5 yr old twins would love to see this! My son is obsessed with Paw Patrol – this would be his dream! Our little girl would love to see Skye & the rest of the gang! My kiddo would love this! My kids would love to see the Paw Patrol show!!! This Mimi would LOVE to take her grand-blessings to this show! My daughter loves this show! My daughter loves to watch this show! This would be a nice family outing!!! My boys would love to see this!!! My daughter loves to watch this show all day and night. I’d love to win for my son! 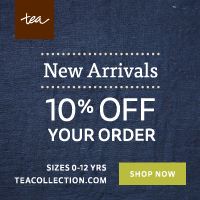 My littles would be in heaven! We would love to see this! My daughter would love this so much! Would love to take my boy to watch paw patrol! Looks like fun! This would be an amazing show to be our son’s first show! He is a huge Paw Patrol fan and Skye is his favorite pup! We would love to go see the pups in action!! My daughters would love to see this show! My 3 year old would lose his mind for this! My little bb girl loves Paw Patrol!!! She watches it everyday!!! My son would flip out!!! He loves paw patrol! I’d love to take the grandkids to this. They LOVE Paw Patrol! My two paw patrol obsessed kids would go nuts!!! Would love to win this! I would be mommy of the year if We’re one of the lucky winners. Best of luck ladies! My 4yo would be thrilled! And since it’s just two of us we could invite a friend! My son would love to see Paw Patrol Live! Team Rubble! Rubble on the double! My kids would love to see the show! This would be so much fun!! We would love to go! Would love to take my kids! Last year I couldn’t get over how convenient Eagle Bank Arena was and how there was not a bad seat in the house. Thanks for always having such fun ideas to get us out and about! What a fun family activity! My two year old loves Paw Patrol!!! My son is paw patrol obsessed! We would love this opportunity. Thank you for this! My 2 yo would love this as a birthday present!!! My kids would love to go to this! My son and niece would be so excited to go! I love how you always have these giveaways! Awesome mommy site to follow! Best of luck to all. My kids would be ecstatic! This is a very nice of you to do. We’d LOVE this! Paw Patrol is all we sing or talk about around the dinner table these days! My daughter would love this, she’s obsessed with Chase!! Cool! My daughter would love to go. Who doesn’t love paw patrol?! My son loves Paw Patrol! My 1 and 2 year old love paw patrol! OMG! My kids are obsessed and would be overjoyed to go to this!! My son loves Paw Patrol and his favorite pup is Skye, because she’s “gotta fly”! Would love to make this his first ever live show! This is a great giveaway my sons would love to see this. Fun! My kids would love to see this! This Grandmother would love to take Grandgirls! My twins love paw patrol! My son would love the opportunity to see all of his favorite pals in person! My kids will love it! Would love to be able to take the family! Hello, I'm Alexis. Welcome to Capitol Momma! I'm always out having fun with my little ones, exploring all that there is to see & do in the DC Metro area for kids. Join us on our adventures! GIVEAWAY! Sesame Street Live show coming to Fairfax! Copyright © 2019 Capitol Momma | Wordpress Themes by Theme Fashion.